SMI is most often associated as a trusted advisor to client leadership teams. Through a combination of facilitation of teams, consulting on methodologies, training and teaching to groups, and coaching of individuals, SMI engages via the most effective engagement modes. SMI provides expert facilitation for strategic plan development via retreats and workshops. We specialize in the methodological approach and architecture of strategies and performance models. SMI provides highly-tailored consulting engagements to ensure each approach works within a client’s culture and organizational reality. SMI provides individual and group coaching to enable individuals to best learn and incorporate best-practice management methodologies into their personal styles and to aid in effective decision making. 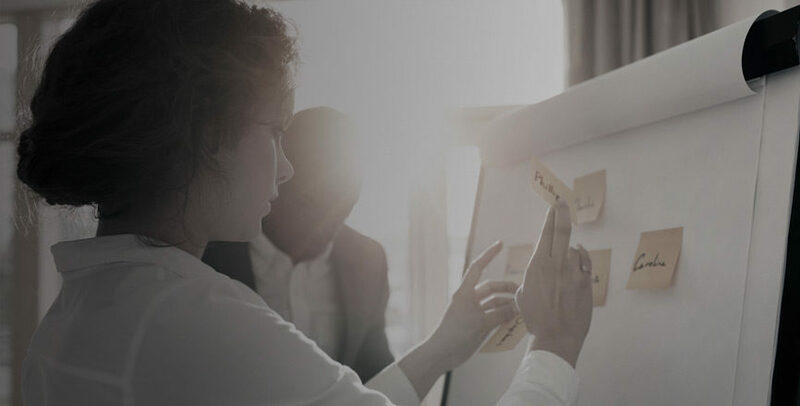 SMI provides in-house training and custom-tailor curricula to individuals and teams on specific strategic planning, strategy management techniques, and organizational excellence methodologies. The work SMI did for us was outstanding. Our strategy management office was just selected as an Award of Excellence winner.